Very good, and the service was very good. It is interesting to note that my grandmothers cottage was directly opposite the entrance to your yard next to number four High Street, of course many years ago. 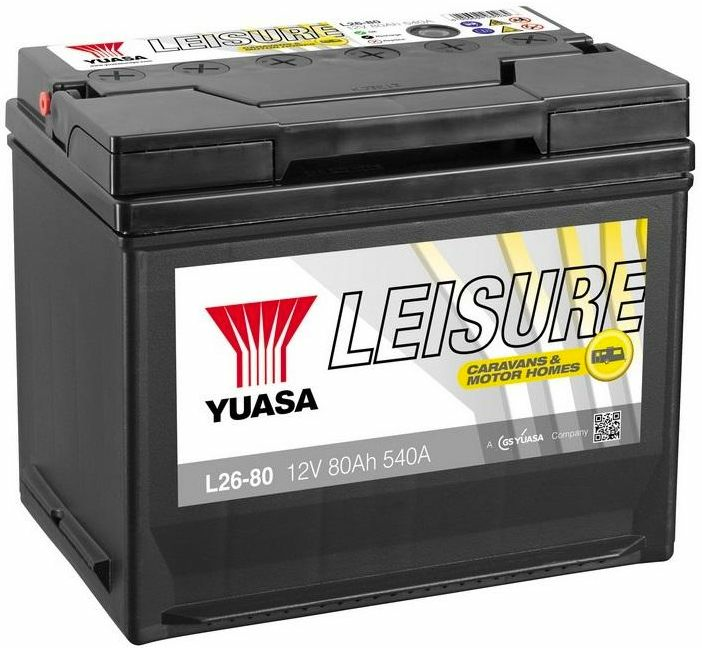 Yuasa deep cycle leisure batteries are designed for caravan and other leisure use. 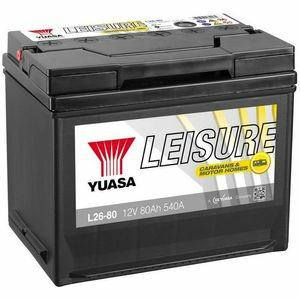 They feature a long storage life, with enhanced safety venting.